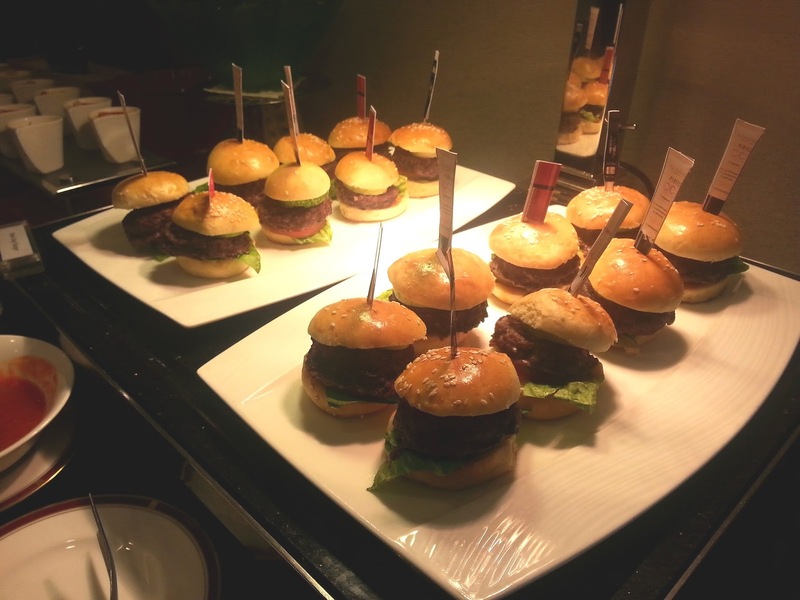 I promise you guys, this is going to be my last event report post for this month and maybe my last post for November as well since I am going on a trip for 10 days (Yay!). My trip is actually not in the perfect timing since it's so hectic at work lately, but I've already planed this trip since months ago, so fingers cross, everything will be okay at the office while I am having my off days. 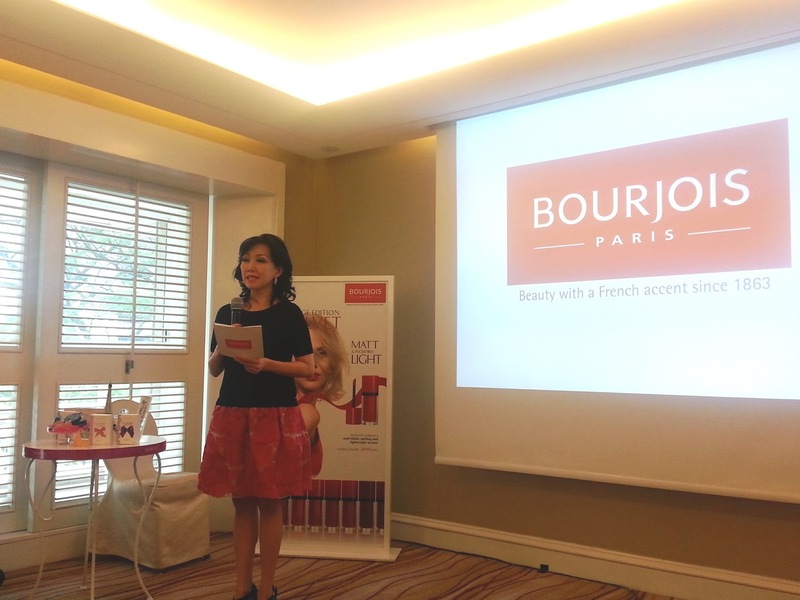 Anyhoo, on 6th November 2014, I attended Beauty Blogger Gathering event with Bourjois. 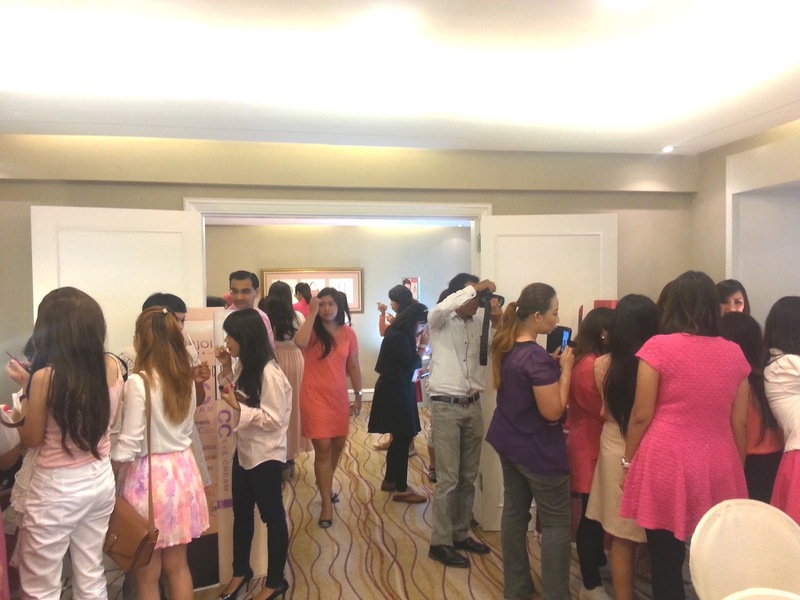 It was held in Four Season Hotel Jakarta and approximately around 30 beauty bloggers was invited to the event. We were expected to wear something with "a touch of pink", so when I arrived at the venue, shade of pink was definitely dominating the room. For my self, I was wearing a jeans, simple black top with some pink floral pattern and wedges. I think I've became familiar with this brand after I heard one of my favorite YouTuber, Essie Button, raved about this brand so much on her videos. One of her favorite product is Bourjois Healthy Mix Foundation, which I actually haven't tried. However, Bourjois have been around in the make up industry since forever. Since 1980's in French, to be exact. One of their most popular product that has been produced since 1980's until today is Java Rice Powder. 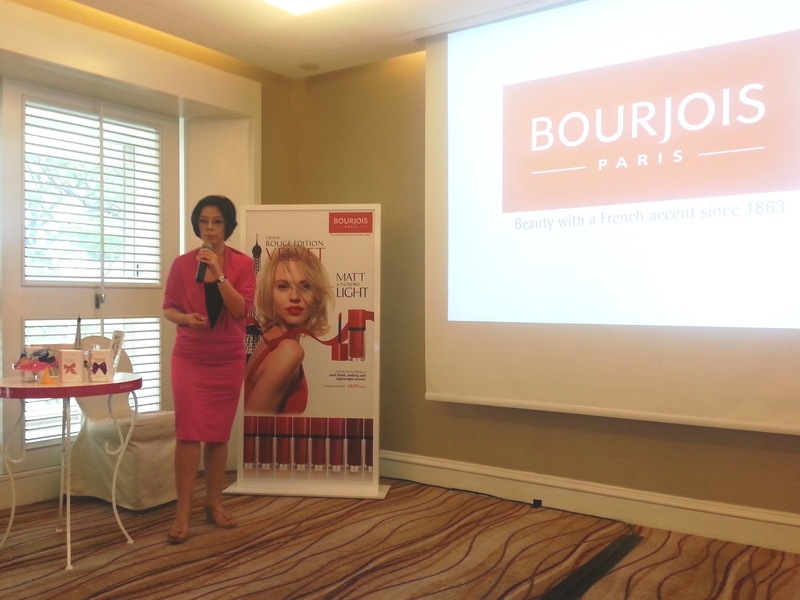 And Bourjois, through their products, provide women with strong support, giving them a new way to apply make up: not only for personal pleasure, but also to affirm their personality. 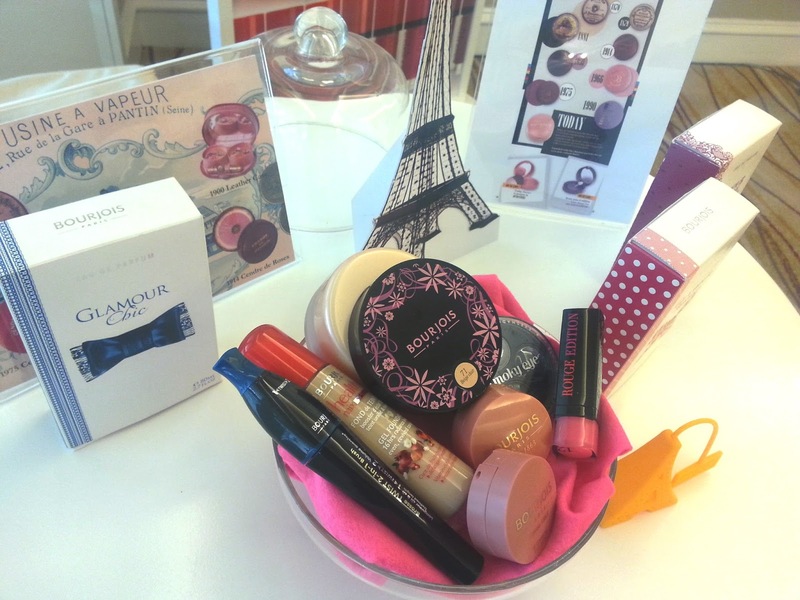 Until today, Bourjois have been releasing various make up products, not only for face but also for eyes and lips as well. 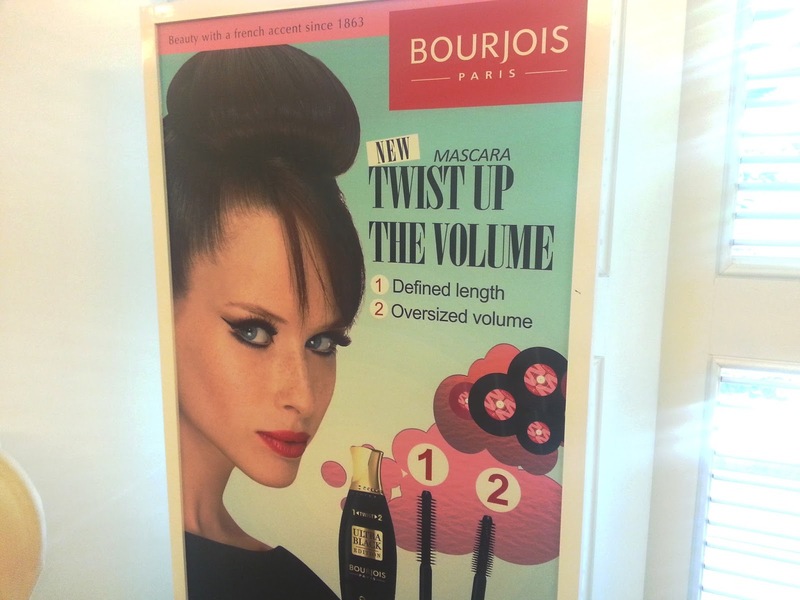 In 2014, Bourjois released 3 new produtcs: 123 Perfect CC Cream, Bourjois Twist up the VoluMe Mascara, and Rouge Edition Velvet Lipstick ( which I love so much!). And for next year, Bourjois have been preparing to release more products: New Little Round Pot ( Eyeshadow, Smokey Story (Eyeshadow), Silk Edition Compact Powder and many more! 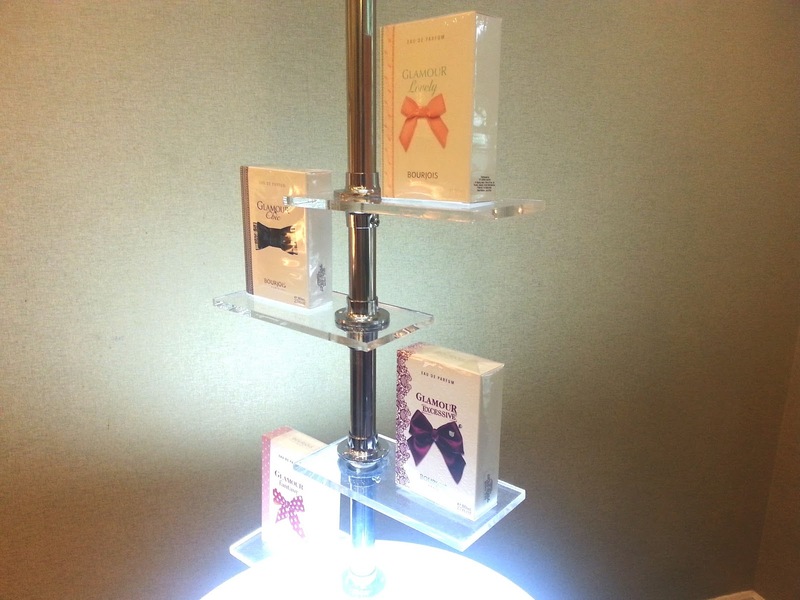 At the gatering, Bourjois team provided two make up booths so we could try out their products. 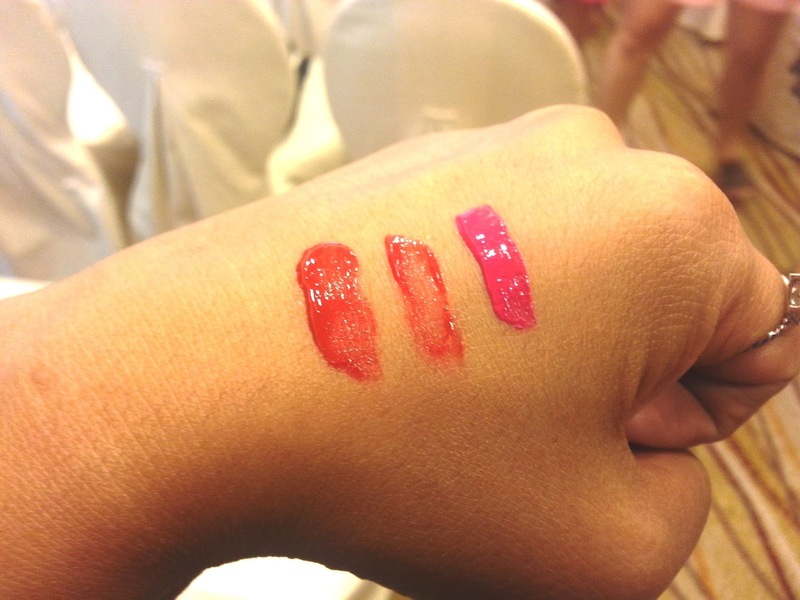 But since each booth was so packed with beauty blogger in pink outfit, I could only grabbed their Rouge Edition Velvet lipsticks, and swatched them at the back of my hand. And they were absolutely gorgeous! Cant wait to try other color as well! 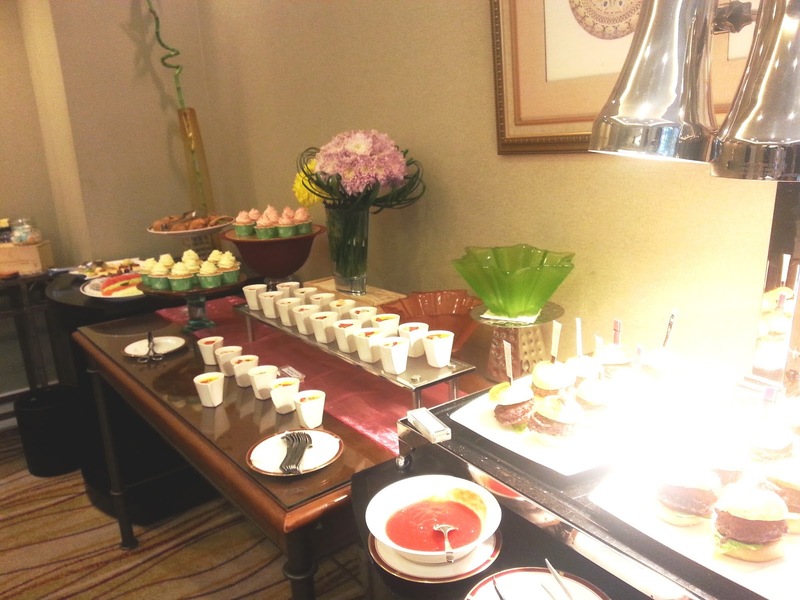 Overall, It was such a pleasant event and thank you so much Bourjois Indonesia for the products that they gave us. I've been using them non stop now! If you are curious what product that I am talking about, stay tune in my blog, because I will review it soon!